The Australian Testing Days conference committee is made up of the following members of the Melbourne’s tech community and is strongly supported by the local meetup group Test Engineering Alliance Melbourne. 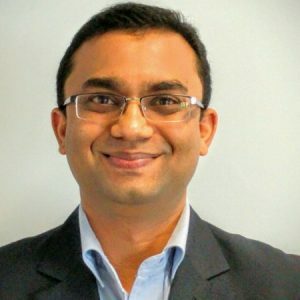 Rajesh is an Agile coach, a delivery manager, a tester and a learner. An International speaker, blogger and writer, Raj has spoken at various conferences and has written articles for numerous publications. A dedicated context-driven tester, Raj believes less in dogmatism and more in pragmatism of testing. Raj has held management positions with Cathay Pacific Airways, Nokia and Boots Inc. amongst others living and working in US, UK, India, Australia and Hong Kong China. 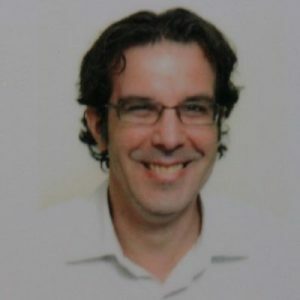 He is the founder of the meetup group TEAM in Melbourne, organiser project delivery leaders’ meetup, founder of Hong Kong & China Software Testing Group in Hong Kong and founder-organiser of following conferences: Australian Testing Days (#AusTD), Quality Software Australia (#QSA) and Australian Test & Tech Automation conference (#ATTAC). Paul is a context driven tester who is continually learning about the craft. An expert in Session Based Test Management, Paul is currently the Lead Tester at the Australian Health Practitioner Regulation Agency in Melbourne. He is an aspiring leader who has been working in the test industry for almost ten years. Paul is also the co-author of an article, “The Thing Called Leadership” for Tea Time with Testers magazine. Paul is a member of the Association for Software Testing and is an active organiser of the Test Engineering Alliance Melbourne (TEAM) meetup.